Concord Twp. November 2017 Edition! 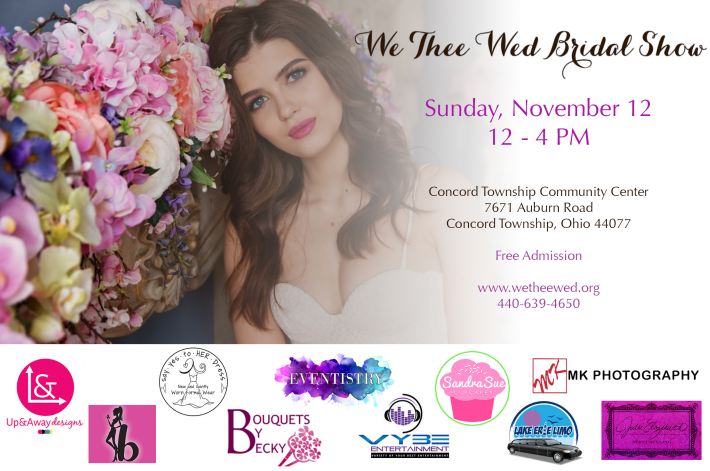 November 2017 in Concord Twp! Click Here to view the beautiful photos in the annual Concord Township Photo Contest and vote for your favorite ones! Photos will be displayed at the Gallery at Vista Springs Quail Highlands at 7960 Auburn Road through November 9 th . Winners will be announced November 14. · November 15: Paint & Punch! Enjoy punch and light refreshments as a talented local artist guides the group in painting a personal masterpiece! 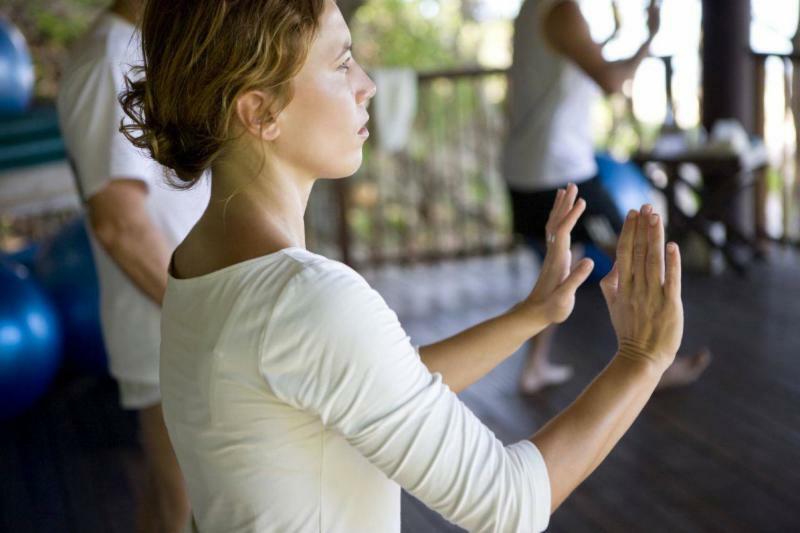 To see the full program guide and register for classes, go to www.concordtwp.com . 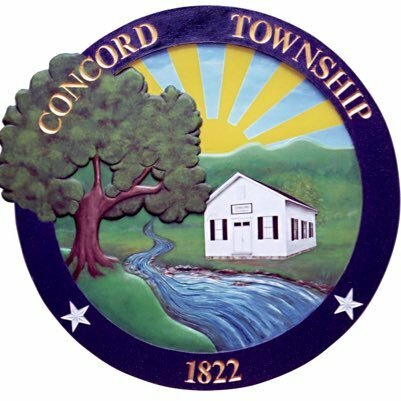 The Service Department will provide the labor to install snow barricades for residents living in Concord Township. The barricades consist of an aluminum board, two steel posts, reflective numbers and hardware. The materials must be purchased from Concord Township at the cost of $40.00. The application for the snow barricade can be found on the web site at www.concordtwp.com. Please feel free to contact the service department at 440-350-3225 with any questions. 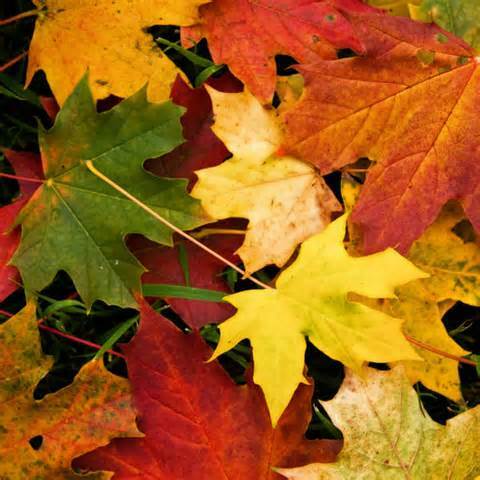 Leaf Pickup : This year’s curbside leaf pickup will be the week of November 27th. The collection will begin at 6:00am. There will be no returns to pick up bags that were not at the curb when the collection begins. This service typically takes 3 – 4 days to complete so please be patient. Residents are required to supply their own bio-degradable leaf bags. After the bags have been filled with leaves only , they should be placed at the curb where the vendor will pick them up. Only bagged leaves will be picked up. No bulk, piled or leaves in plastic bags or containers will be accepted. According to the National Fire Protection Association, Thanksgiving is the peak day for home cooking fires. Please keep in mind that unattended cooking is the leading contributing factor in home cooking fires so stand by your pan! Also, the method of cooking plays a key factor in cooking fires. 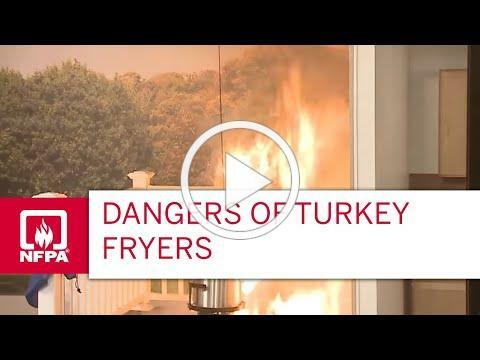 Watch the clip below for a demonstration on the dangers of turkey fryers.